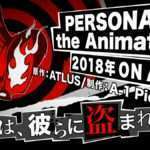 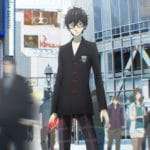 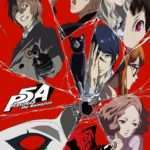 The anime adaptation of Persona 5, Persona 5 the Animation, will debut on Japanese television on April 7th. 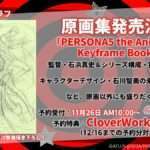 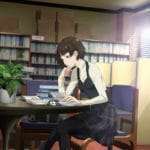 This was revealed during the inaugural “Persona 5 the Animation Net Cafe Leblanc Attic Broadcasting Station” live stream. 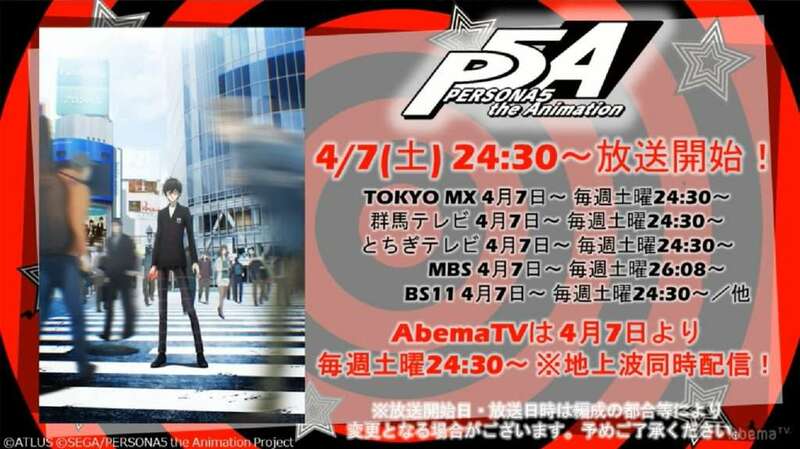 The initial broadcast time will be on various Japanese TV stations such as Tokyo MX and BS11, on April 7 at 12:30 AM JST. 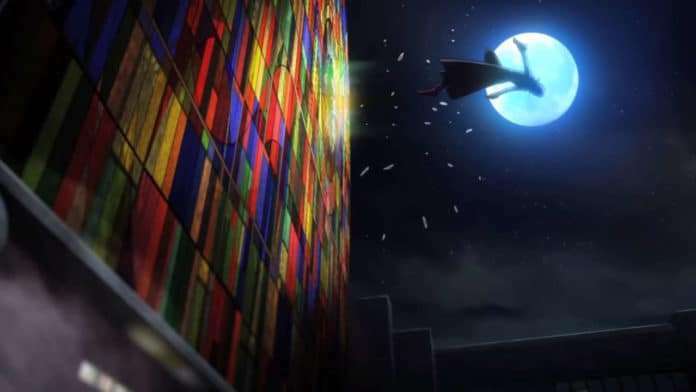 It was previously confirmed that the anime would also be released with English subtitles, licensed by Aniplex US.